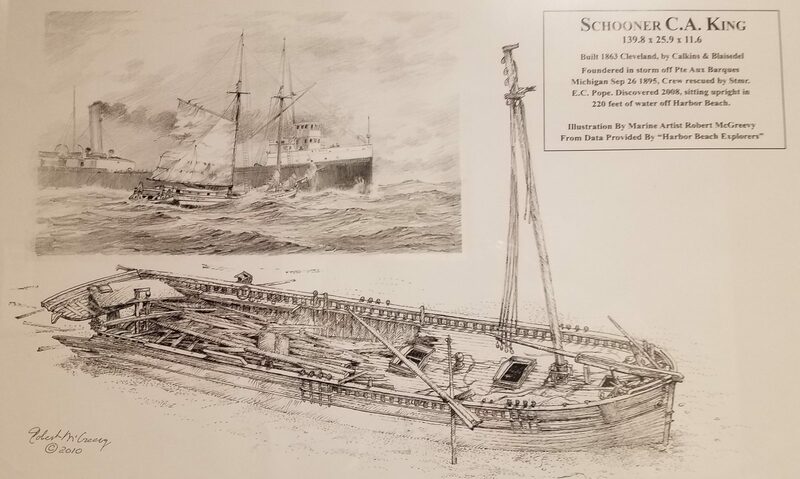 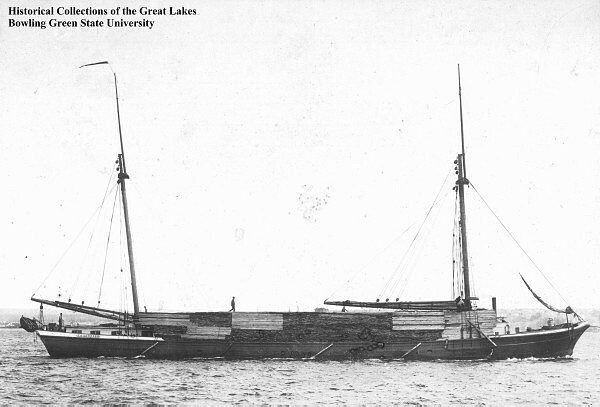 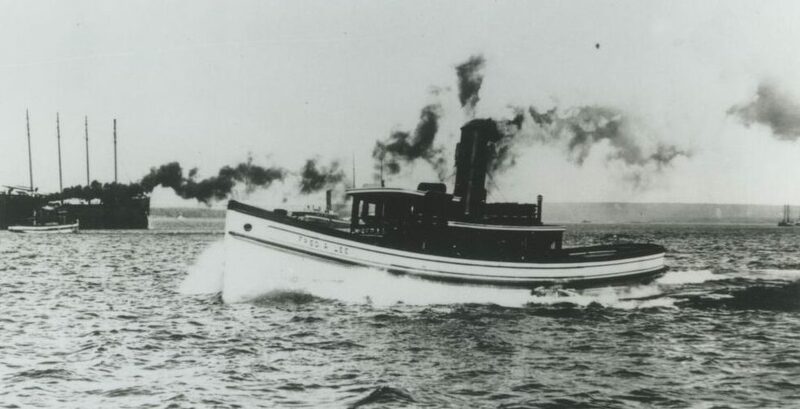 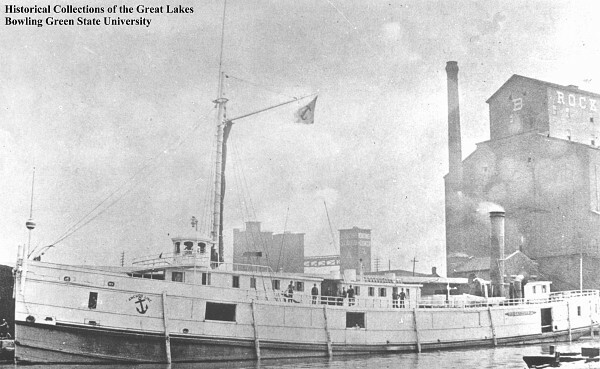 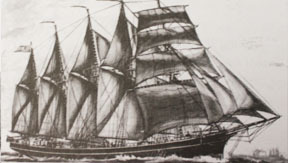 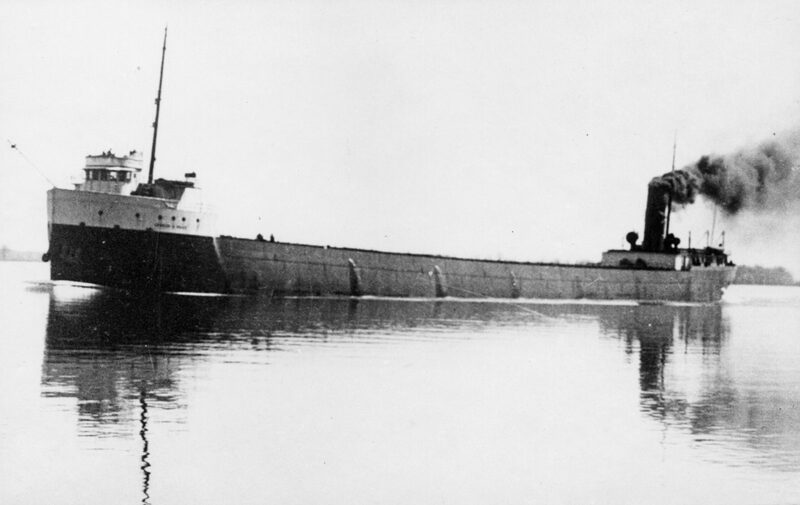 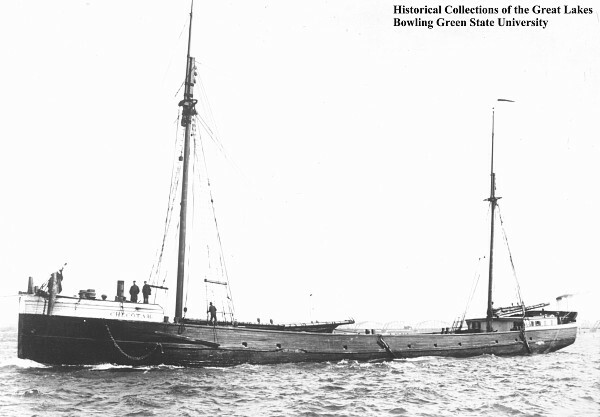 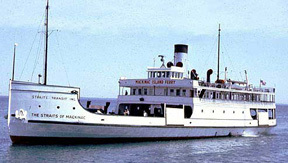 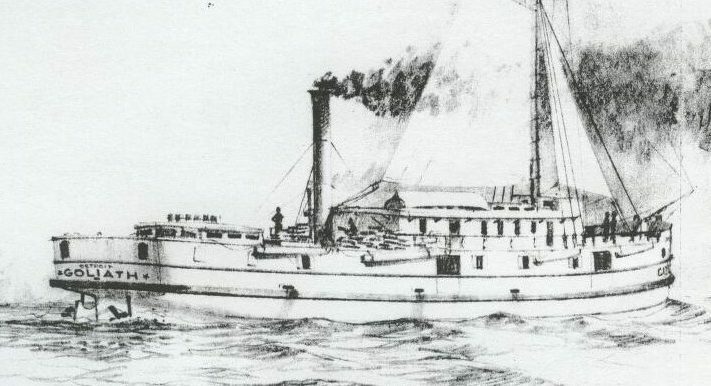 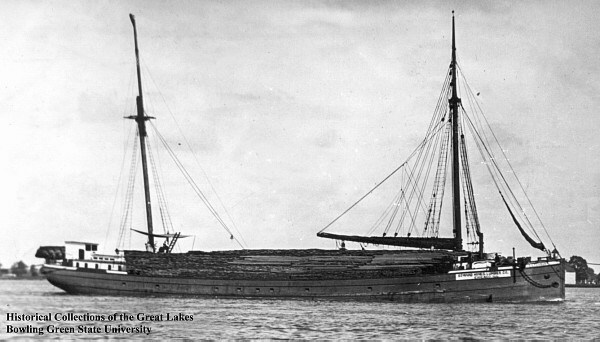 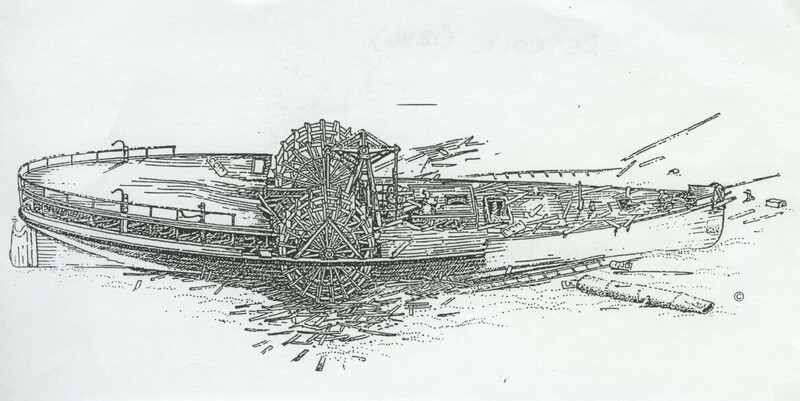 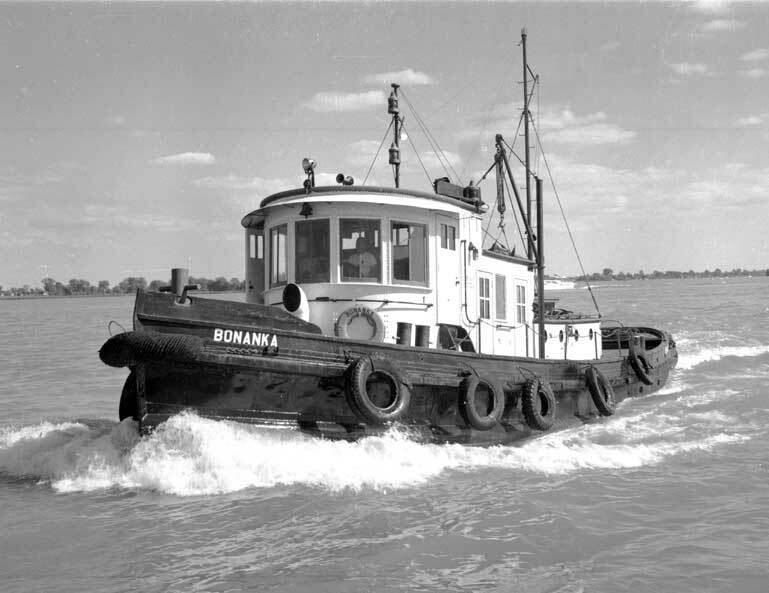 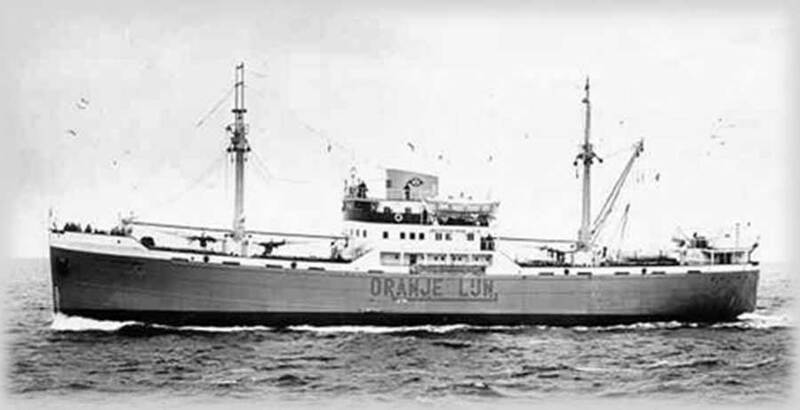 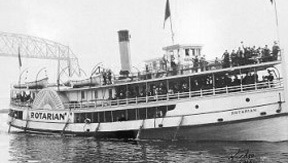 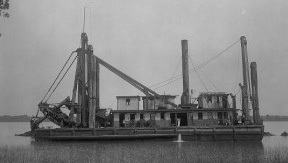 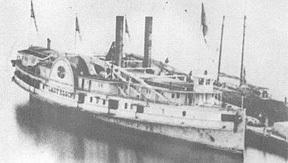 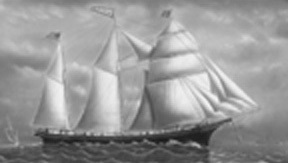 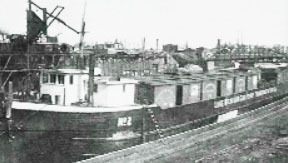 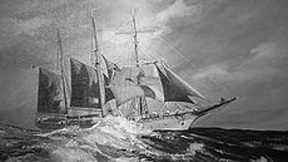 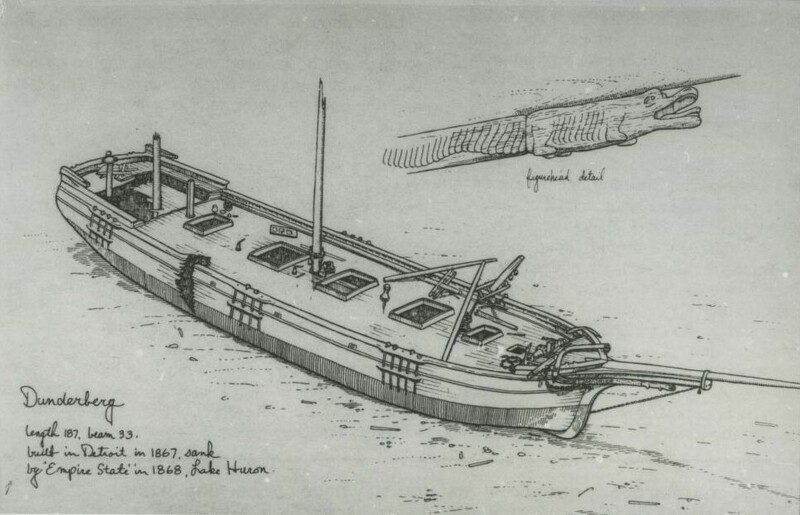 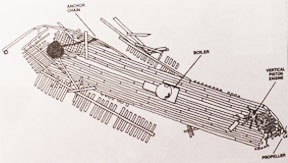 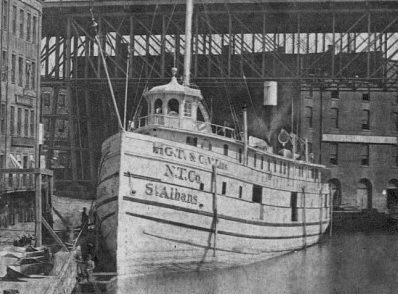 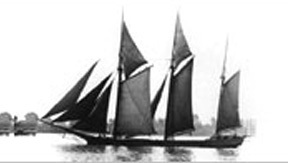 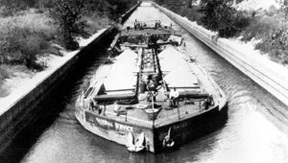 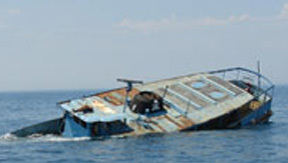 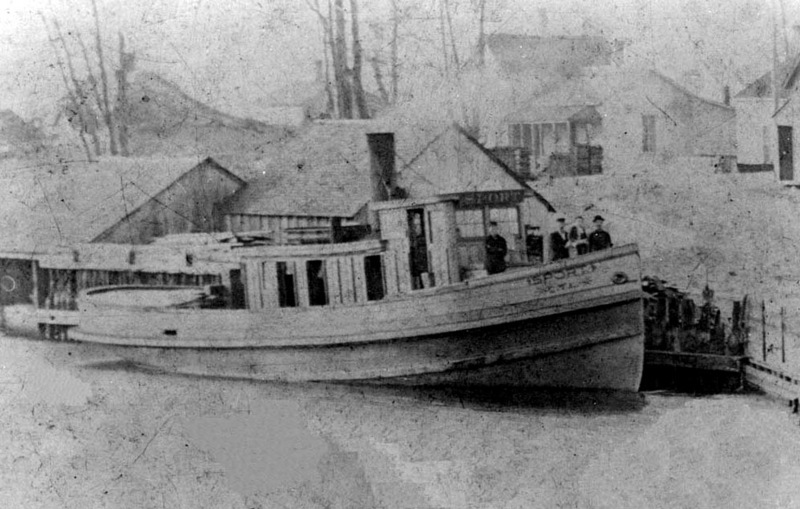 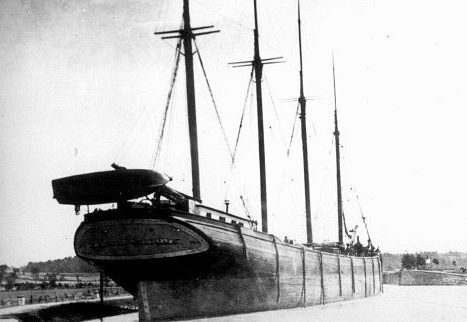 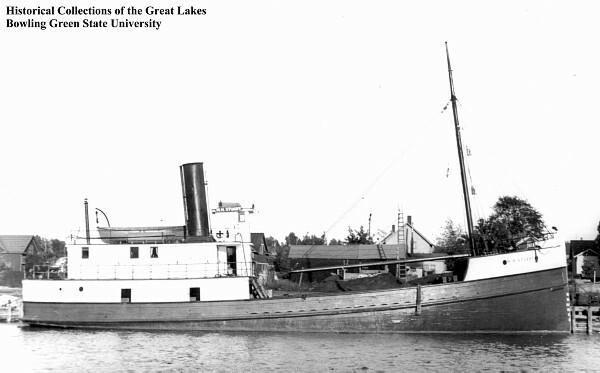 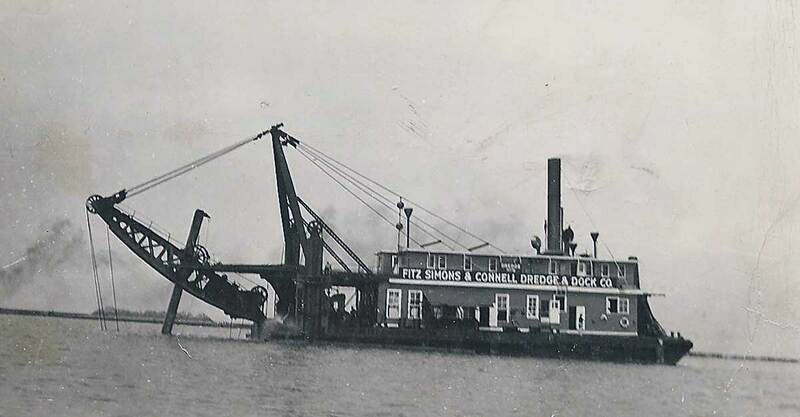 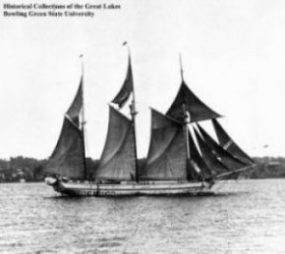 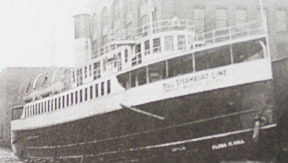 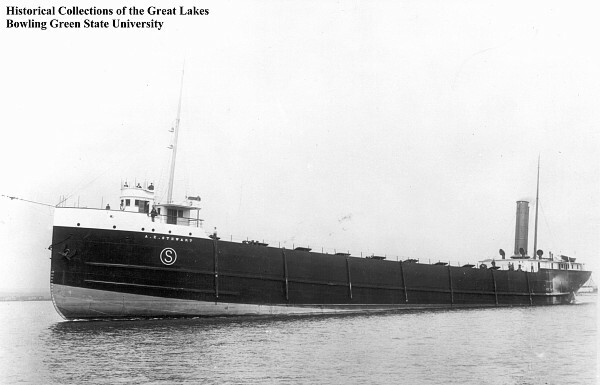 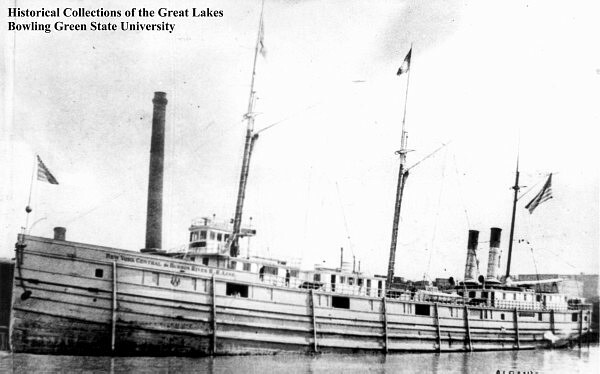 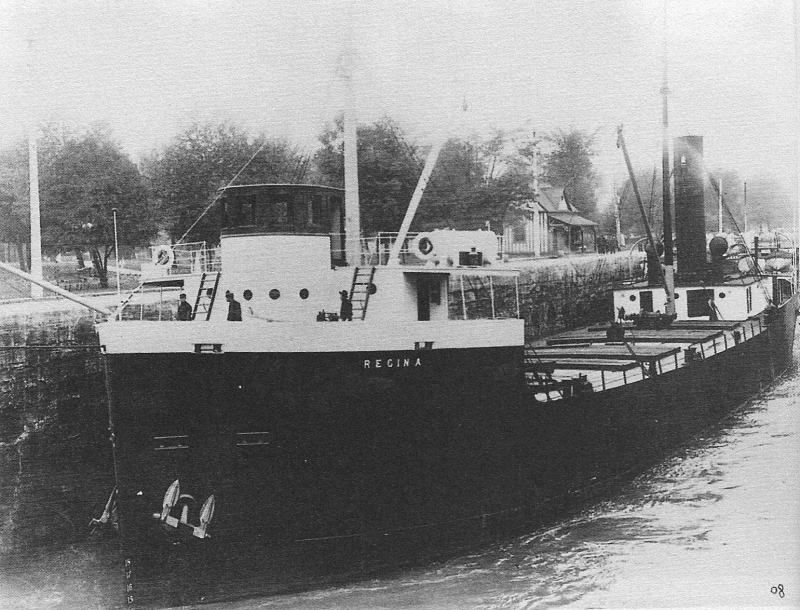 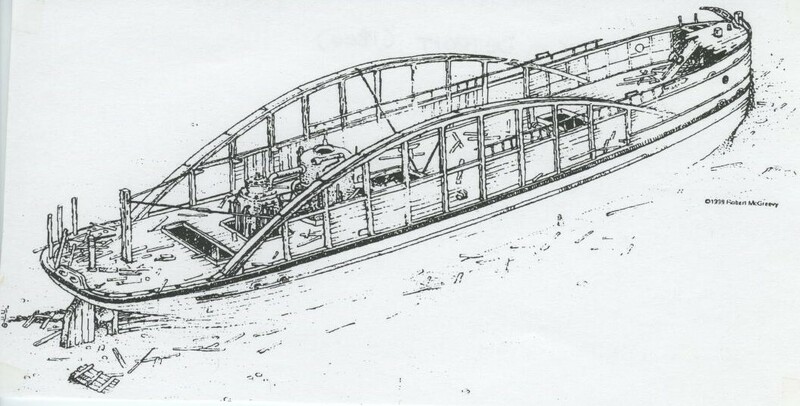 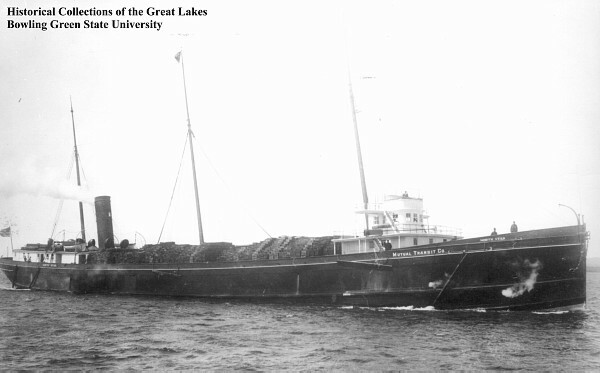 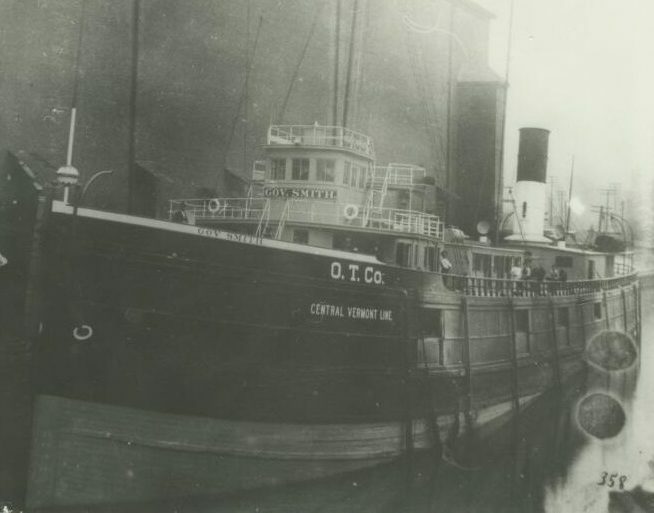 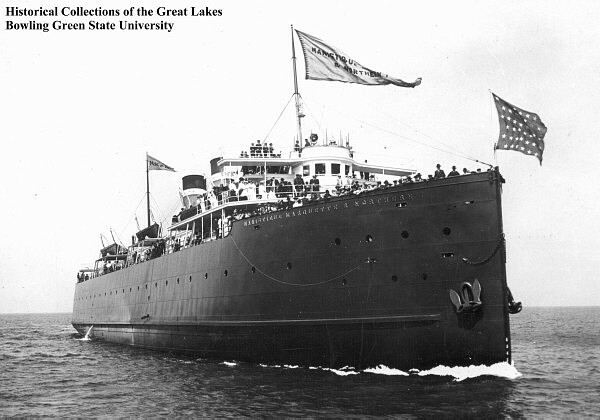 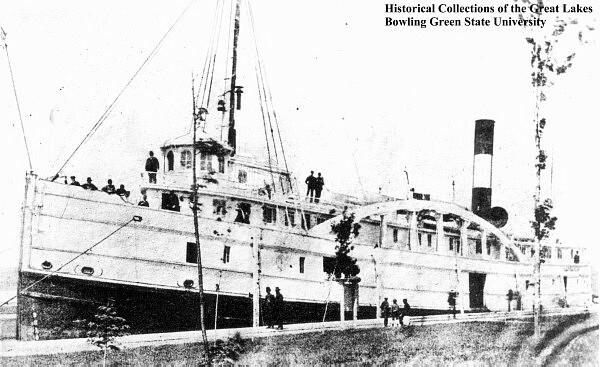 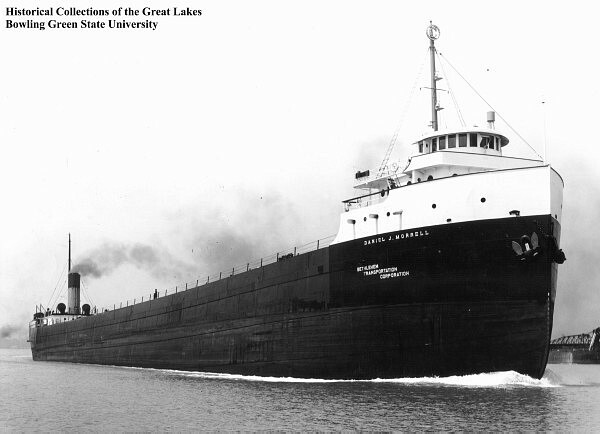 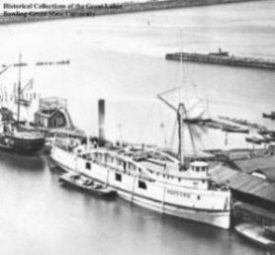 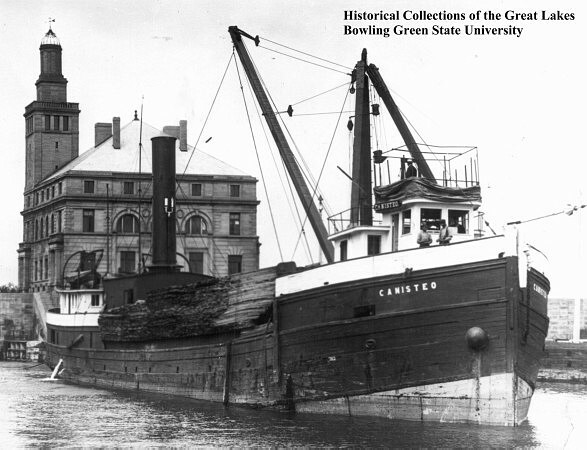 Learn About The Great lakes Shipwrecks That We Dive! 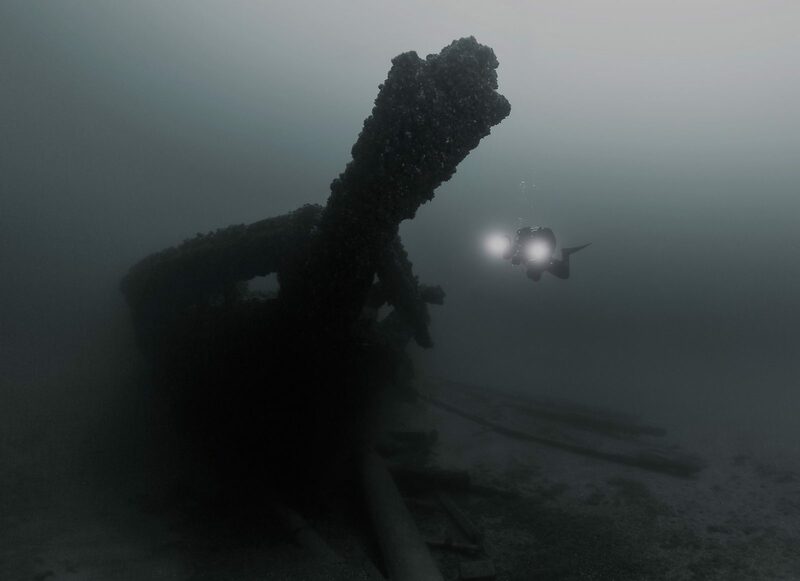 With almost 50 Great Lakes shipwrecks, Double Action Dive Charters can accommodate divers of all levels and experience. 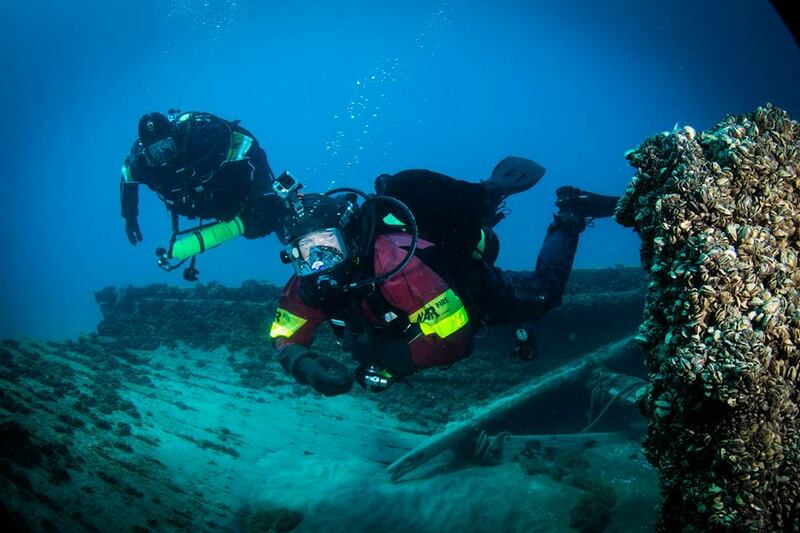 Not a certified diver? 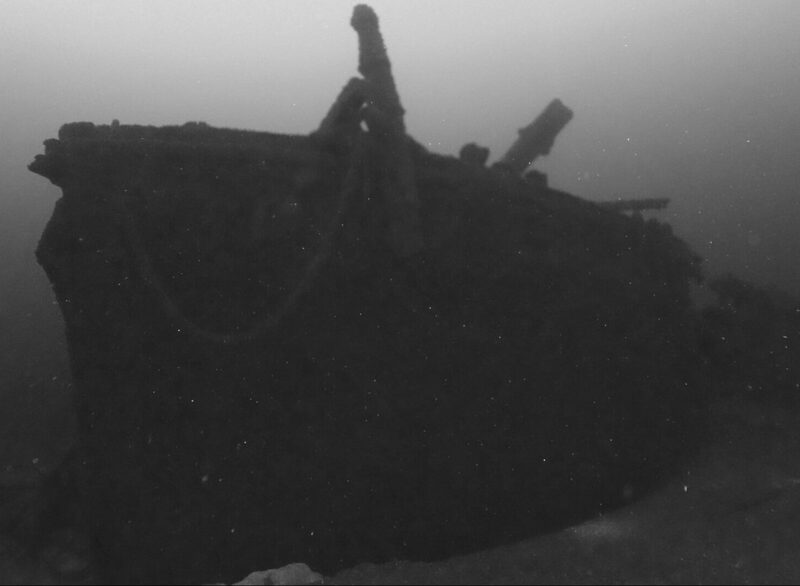 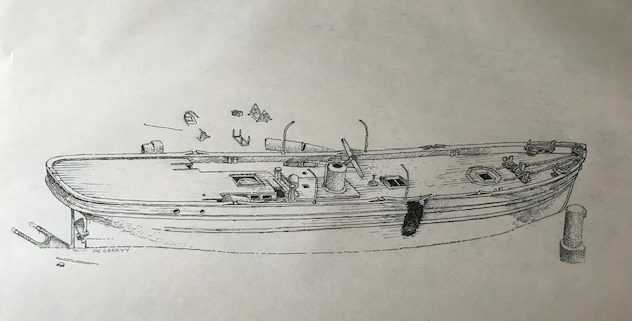 You can take a course through one of our partners and do your check out dives on one of the beginner shipwrecks that we visit regularly.